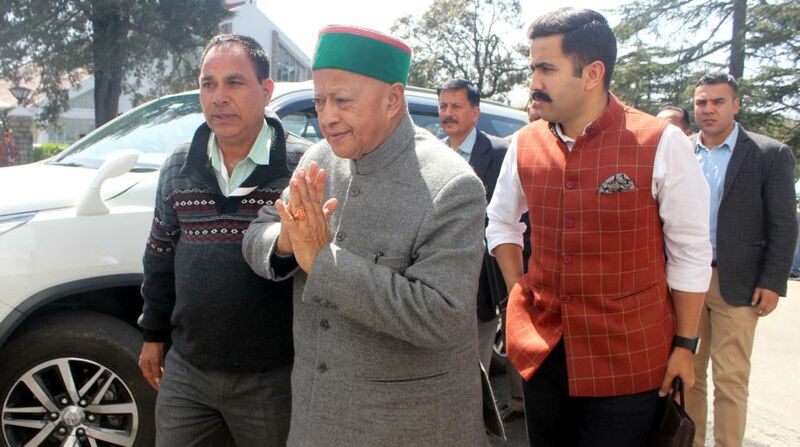 Already at loggerheads with each other, former chief minister Virbhadra Singh on Monday fired another salvo at state party chief Sukhvinder Singh Sukhu and accused him of creating rift within the party ranks in Himachal Pradesh. Talking to media after assembly proceeding here, Singh said Sukhu was damaging the party and cadres morale instead of constructively strengthening the party in the state. “Sukhu should be removed from the post of Himachal Pradesh Congress Committee (PCC) chief as he had completed two terms,” he said, adding instead new face should be appointed to further strengthen the party in HP. Replying to a question whether he had complained about the same with the party high command, the former CM said he doesn’t waste his time on such issues or persons. Earlier, Singh had said that he would discuss the issues pertaining to Congress party in the state as he was dissatisfied with the functioning of PCC chief. Singh is reportedly miffed with Sukhu over expulsion of party leaders for anti-party activities in the recent Assembly elections, which included two former ministers, two former MLAs and ex-president National Students Union of India (NSUI). Most of these leaders were considered to be close to Virbhadra Singh as state Congress vice president and ex-minister Rangila Ram Rao, Tek Chand Dogra, former MLAs Manjeet Dogra, Raghubir Singh and ex-NSUI president Karun Sharma. Though the action was termed as the fallout of the tough stance of All India Congress Committee (AICC) president Rahul Gandhi who had directed to expel party workers who had worked against party during recently concluded Assembly elections in the state. The Congress party had post-Assembly elections had reviewed the party’s defeat in the elections and it was backed by recommendation of District and Block Congress Committees the party. 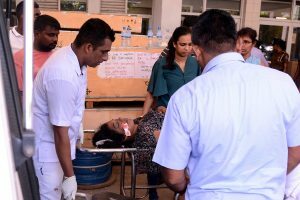 The action of PCC chief had evoked strong resentment among cadres with some expelled leaders, even openly criticising for damaging the interests of party by expelling such workers who had contributed to the party over years.